WOW! What a versatile vehicle! 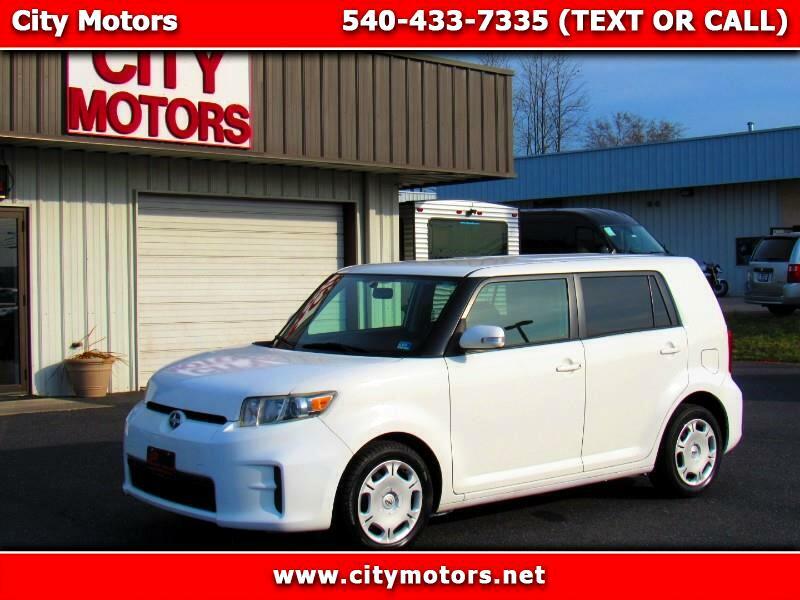 The xB offers you tons of room for both passengers and cargo. You get the usefulness of an SUV with the fuel economy of a gas sipper! The xB gets you 11.6 cubic feet of cargo area with the rear seats up and an astonishing 69.9 Cubic feet of space with the rear seats folded down! All of this and nearly 30 MPG (28MPG)! Folks with only 45K miles and priced at under $10,000 you simply cannot go wrong! Do not miss this one!